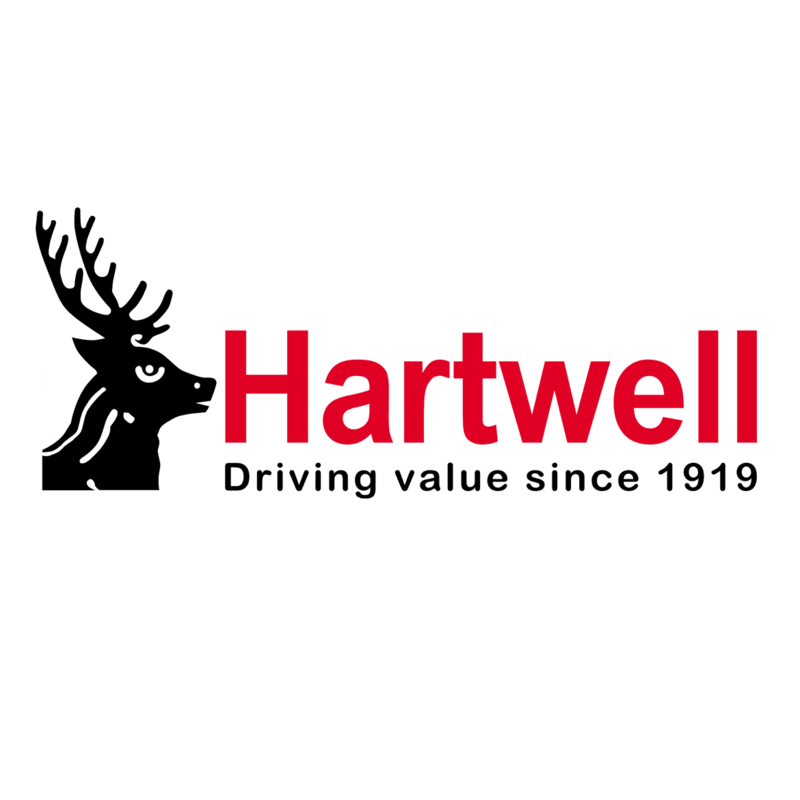 Hartwell are a leading multi-franchise retail motor group in the UK and have been trading successfully for 100 years. Operating 20 franchised dealerships across 10 locations, the company currently represents brands including Fiat, Ford, MG and SEAT. Due to continuing growth, we are now seeking a Sales Executive for our dealership in Dunstable.